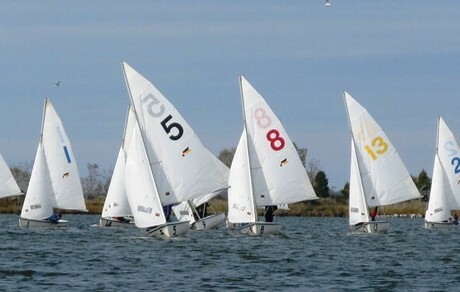 Sailing Center Chesapeake hosted about 100 competitive high-school aged sailors for the Junior Varsity Championship Regatta from their home base, Tall Timbers Marina. 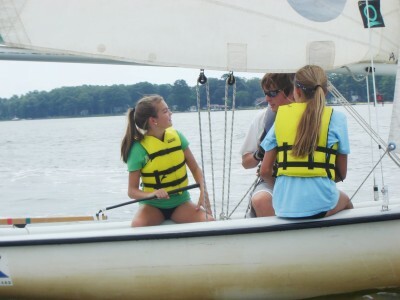 Sailing Center Chesapeake is now accepting registrations for summer Advanced Teen Sailing Classes. 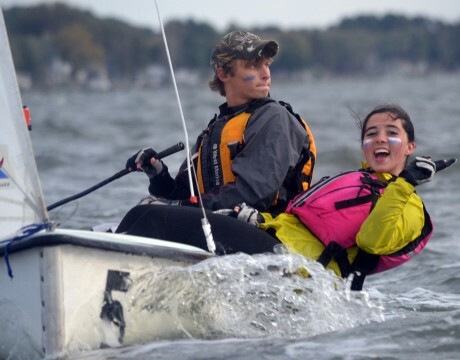 The Kraken is loose in the waters of SOMD, but the Sail For Youth crew has her well under command this season. 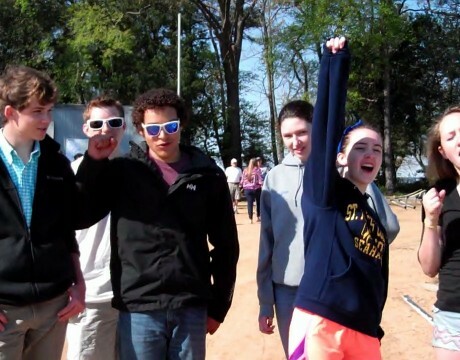 Sailing Center Chesapeake: We Sail for Fun, We Sail to Learn, We Sail to Compete! 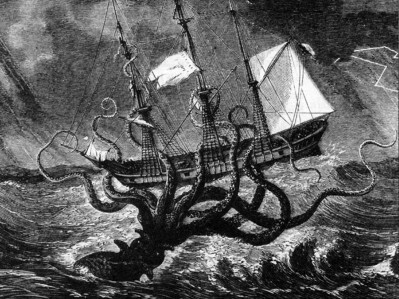 Southern Maryland Sailing Center sailors show off their skills taming the KRAKEN.